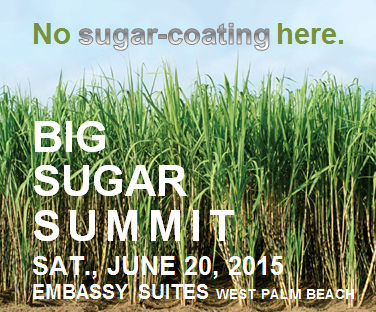 Sierra Club Florida News: Big Sugar Summit online registration now open! Big Sugar Summit online registration now open! Big Sugar Summit online registration now open! Click here! Visit the Facebook Event Page: Click here. Big Sugar Summit: No sugar-coating here! Stand up for the Farmton Tract!